With the release of Disney’s new movie Moana comes the excitement of having a new female Disney character. 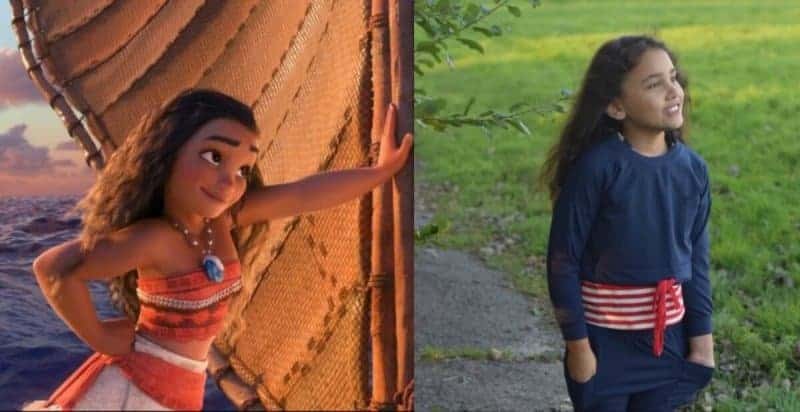 For my daughter it’s especially exciting as Sylvia is of Polynesian descent being part Maori and half Tongan and Moana is the first Disney princess or character my child actually looks like and can really relate to. 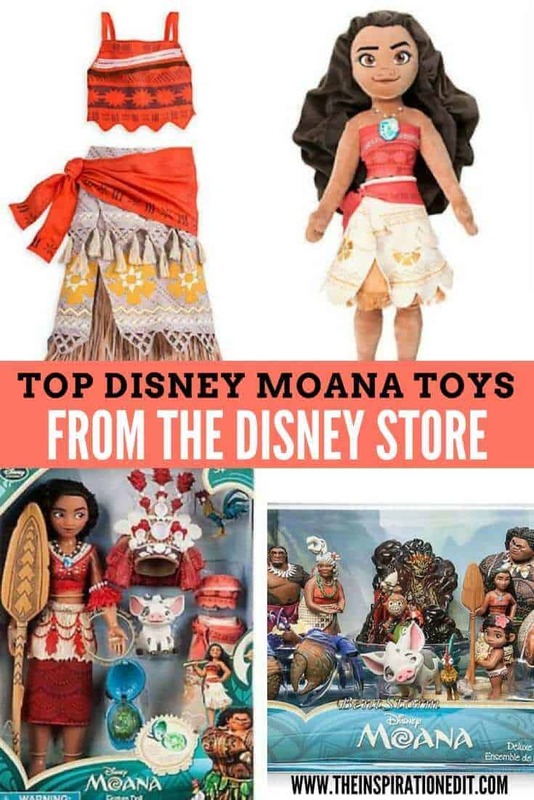 So with this in mind we thought it would be fantastic to create a list of top Moana Disney toys to buy from the Disney Store for your child. I’ve had a good look and here are my favourite items. 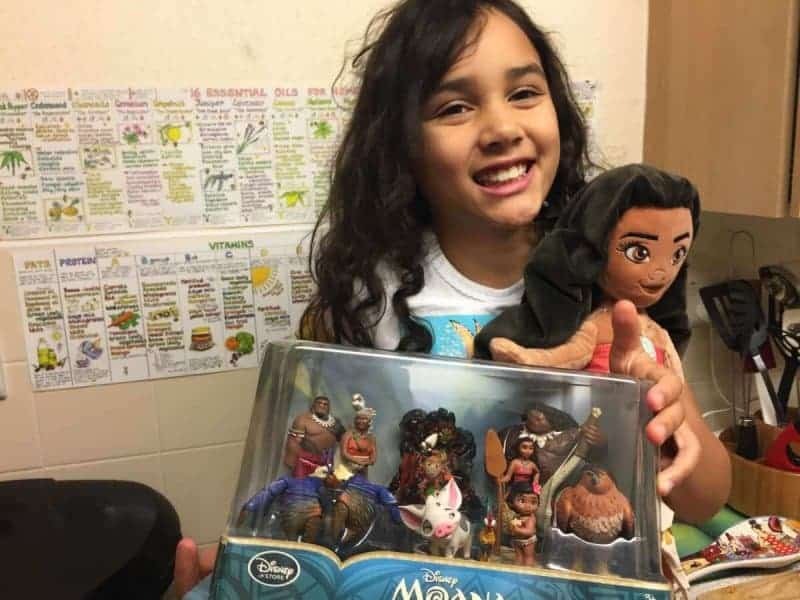 First is the Disney Moana Plush Doll. The Moana soft toy doll includes a pretty embroidered face, Polynesian robes and a sparkling shell necklace. The doll is really soft and over 40cm tall. my daughter has this doll and really loves it. Second we have the Pua large Soft Toy. 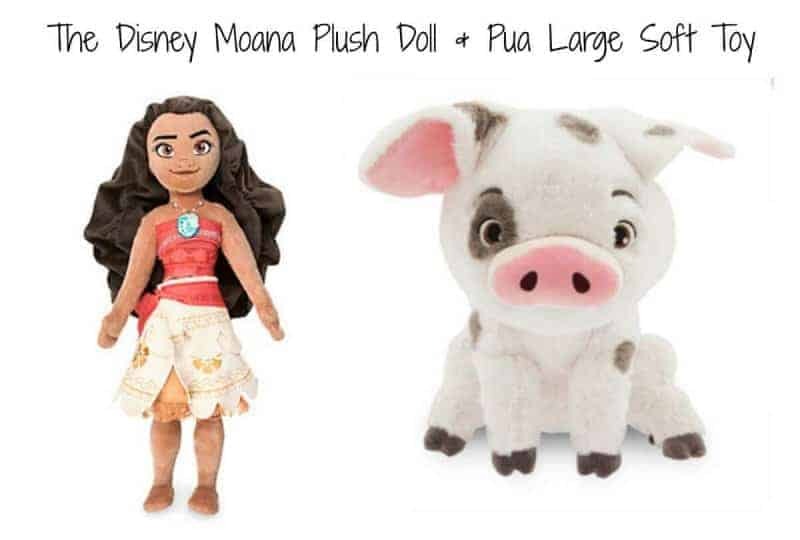 As Moana’s loveable sidekick, the super soft Pua pig has floppy ears, a big pot-belly and a 3D snout. 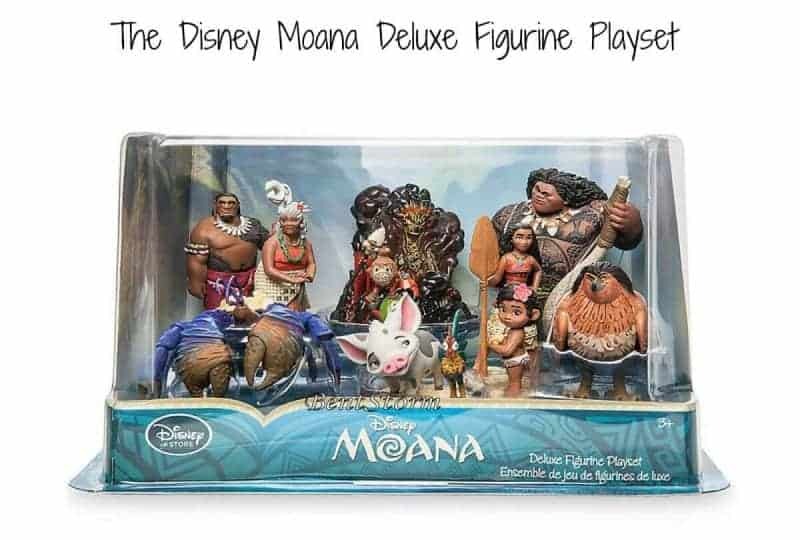 The Disney Moana Deluxe Figurine Playset is a great play set containing all the main characters from the Diseney Moana film. 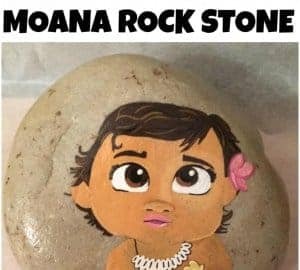 From Moana and Maui to the Moana toddler, Grandma Tala and the pig Pua, there are lots of characters to play with and create fun Disney Moana scenes. 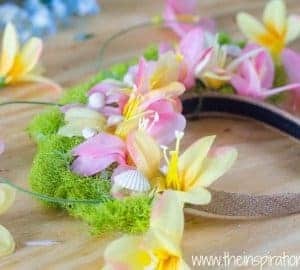 Being a fan of kids fashion and having a daughter who loves to dress up, the Moana Costume for Kids and the Moana shoes for Kids are really fab idea and something I hope to get in the future for Sylvia. 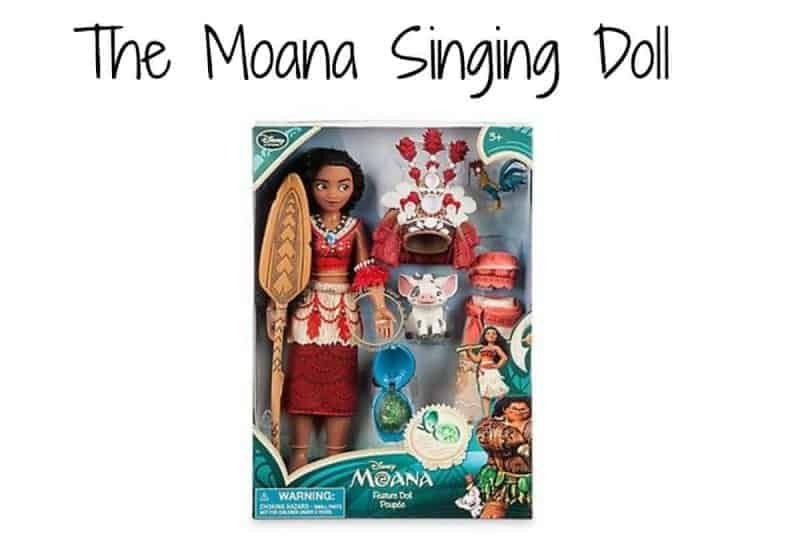 Last but not least I love the sound of the Moana Singing Doll. This doll is really great. 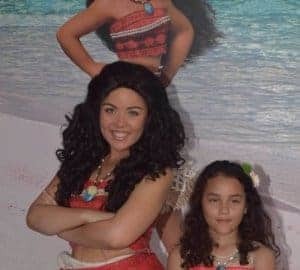 Dressed in traditional pacific clothing, the doll has a shell light up necklace and sings her song “How Far I’ll Go” when her hand is pressed. The set also comes with a traditional headset and little Pua and Hei Hei figures. 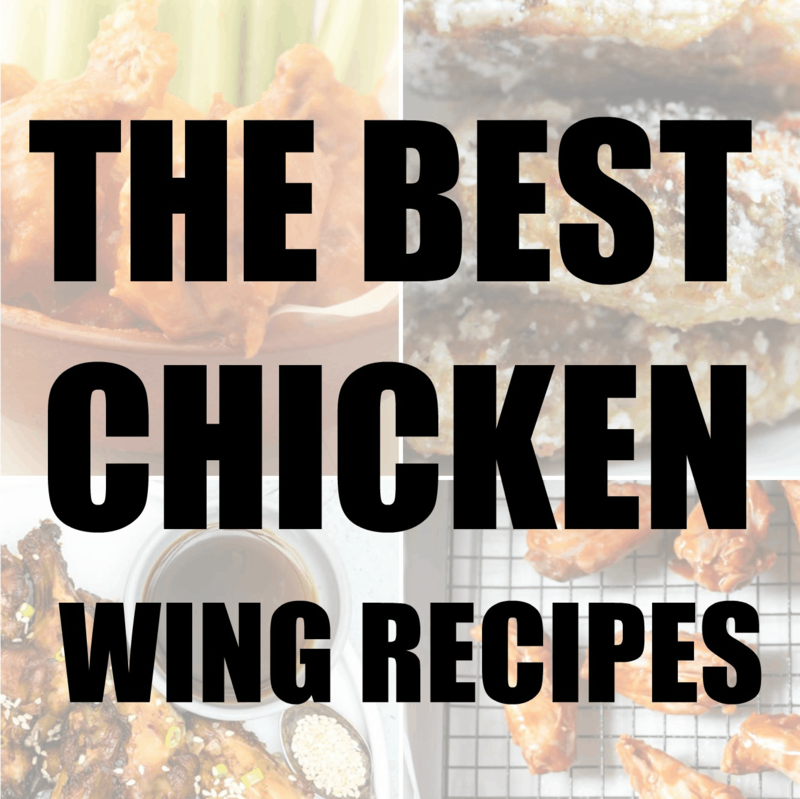 So here are my recommendations. We were actually sent the deluxe character set and the Moana plush doll and Sylvia absolutely loves her toys. 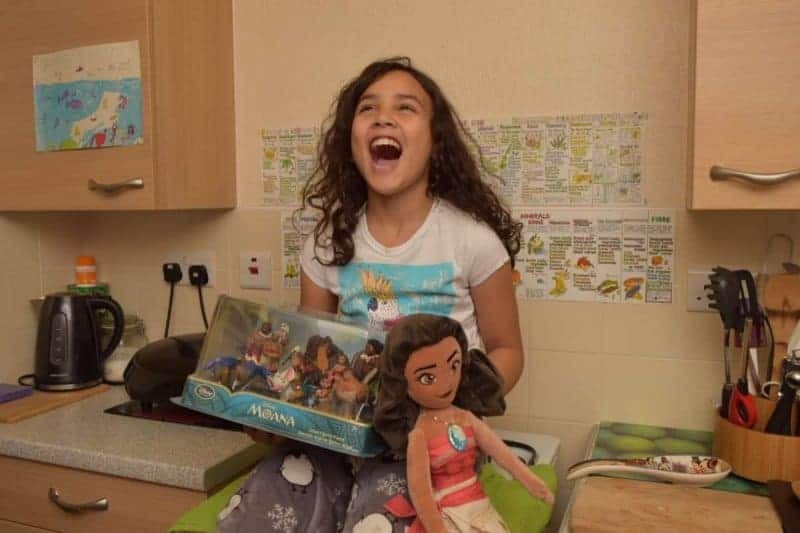 The Disney store have some fantastic Disney Moana toys and it’s one of our favourite kids stores of course. After all who doesn’t love Disney? Yes. She loves the doll and has played with the little characters too. We are keeping them safe in a box so they don’t get lost. 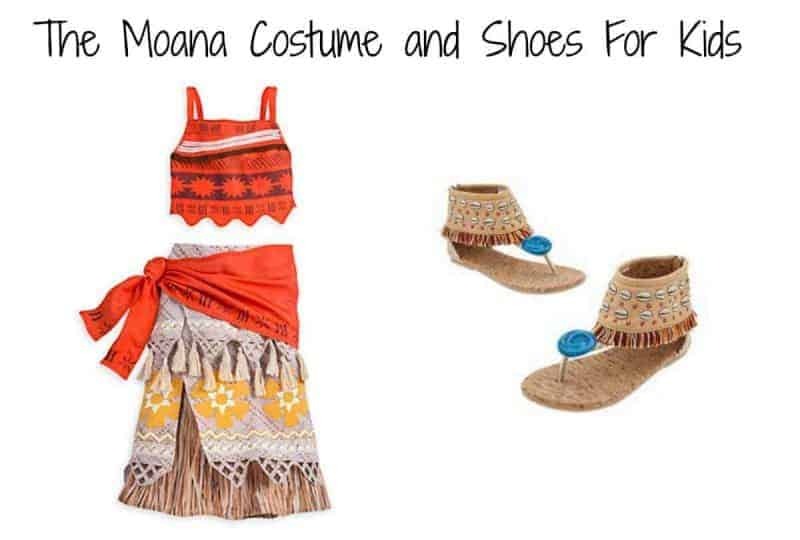 Yes, I would like to get the moana costume and dress Sylvia up in it. She would make a fantastic moana. I love how your daughter looks exactly like this character. So cute! Me too. I think its so cool! I agree. I’m looking forward to seeing it and hearing all the songs too! Cant wait to see this. It looks brilliant, and I’m sure all the toys will be very popular too. Cute plushes though!! Yes i think the plushes are cute! I adore Disney and very excited for the release of Moana. 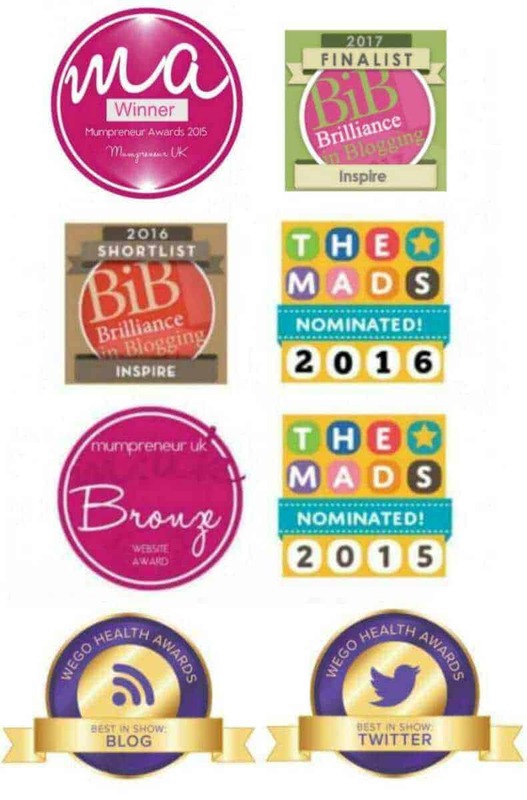 Those toys look fab – perfect for Christmas! Yes, they are great toys! I agree. I think they are great for Christmas. It really is magical and wonderful. I agree. I love the Disney store and can’t wait to see this movie myself! Ditto. 🙂 Not long to go now too! Me too. 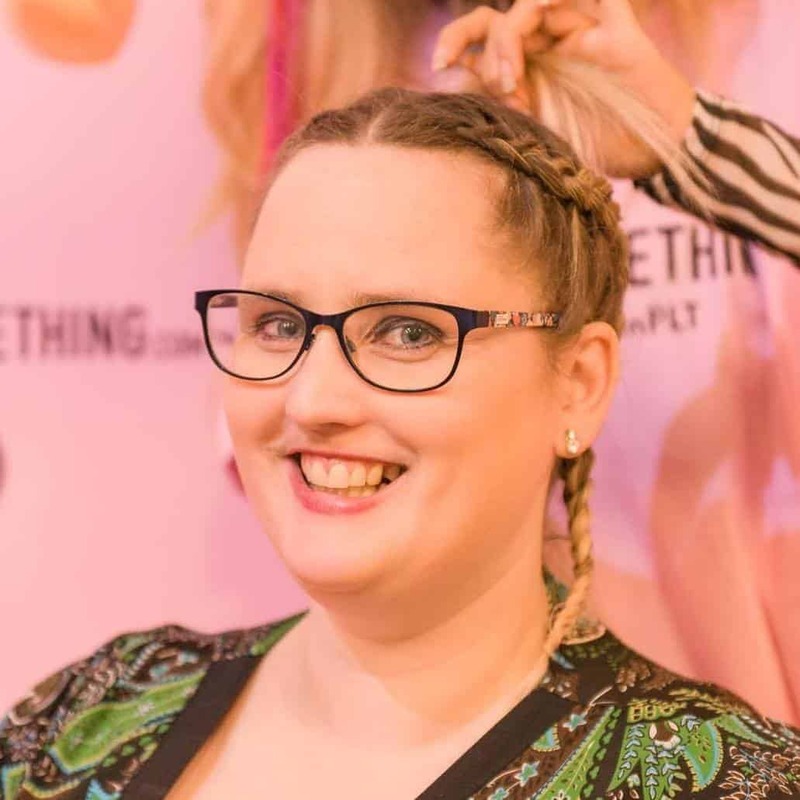 I am a massive Disney fan and would love to take my daughter back to disney land one day! I’m glad there are many different kinds of disney characters now too! He is! I want the pig for myself lol! This is so lovely. 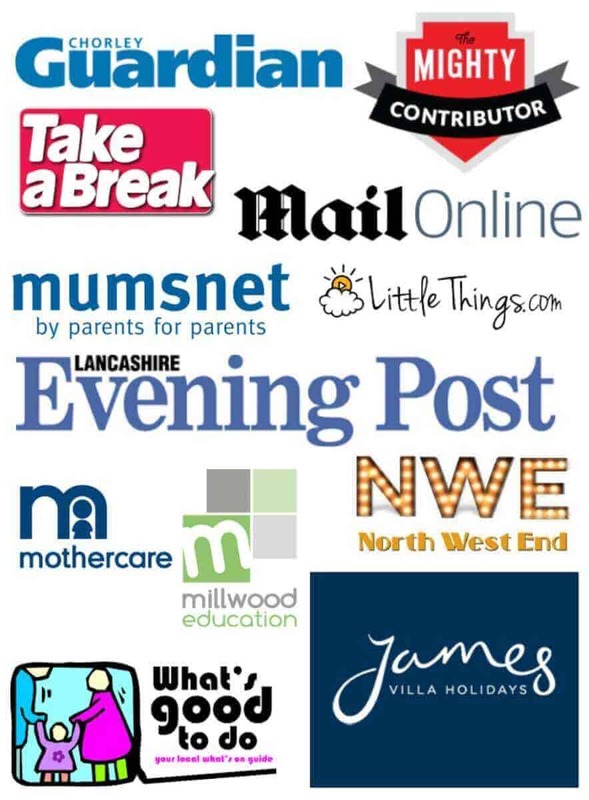 How excited must your little girl be! I can’t wait to see Moana! Thanks Sarah. Yes Sylvia is super excited. I think I may be even more so! I love the Disney store! I miss getting excited for the new Disney films now my daughter has grown out of them. It looks like they’ve brought out some fab toys for the film and pleased Sylvia loves them. Thanks Helen. It’s something I love doing with Sylvia – watching new Disney movies and I hope to do this for many years to come.